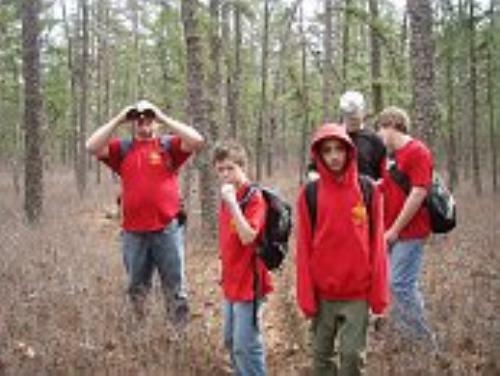 Helping Ordinary Boys become Extraordinary Leaders! 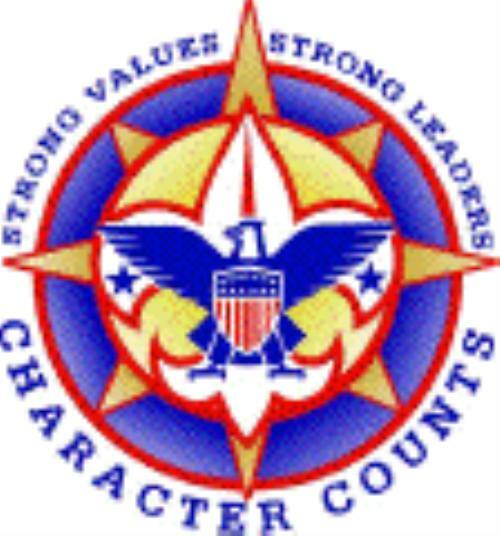 Scouting promotes strong moral values through example. 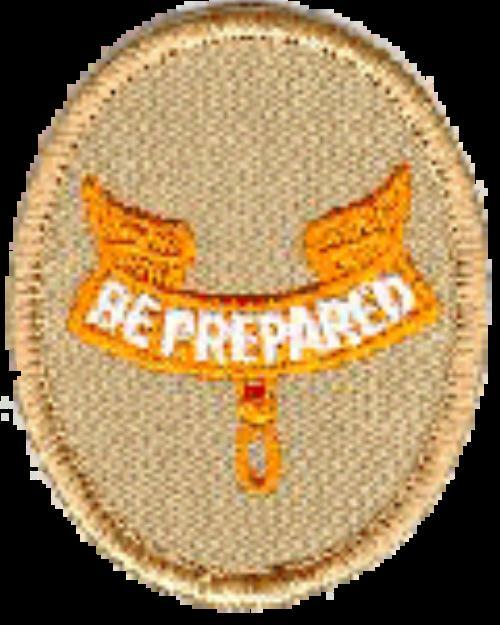 Scouting teaches skills that are key to our boys future success. 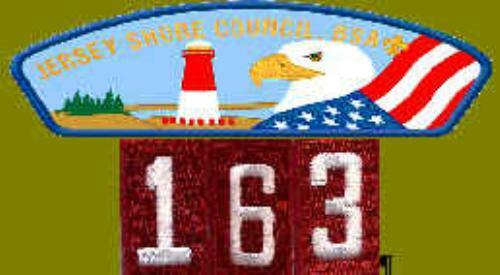 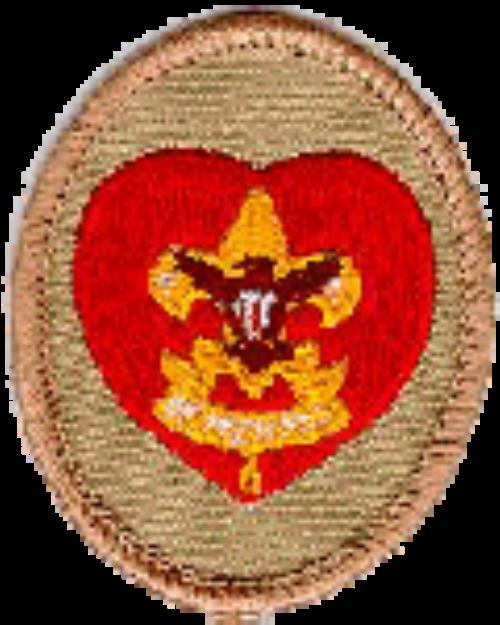 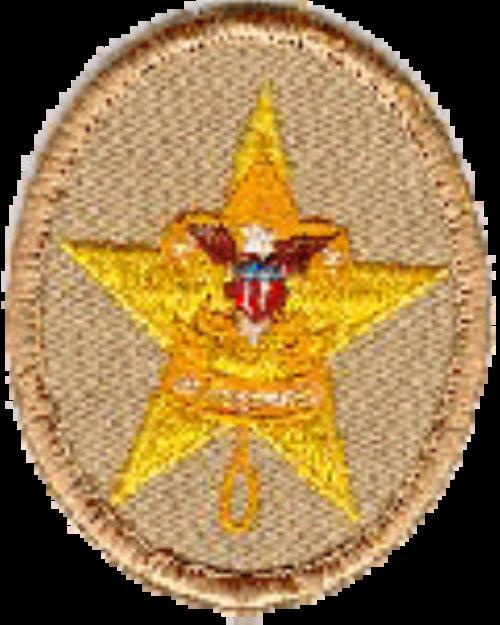 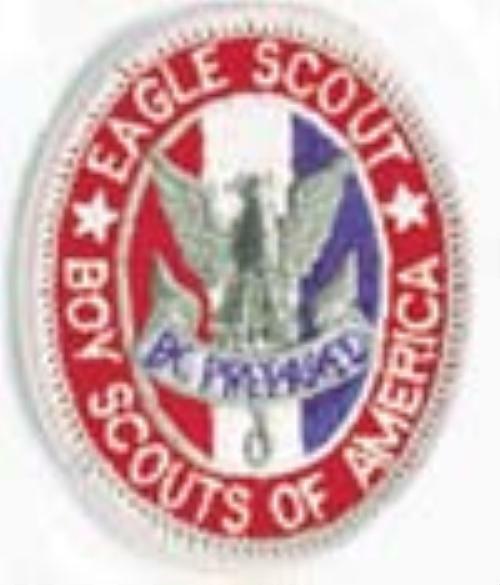 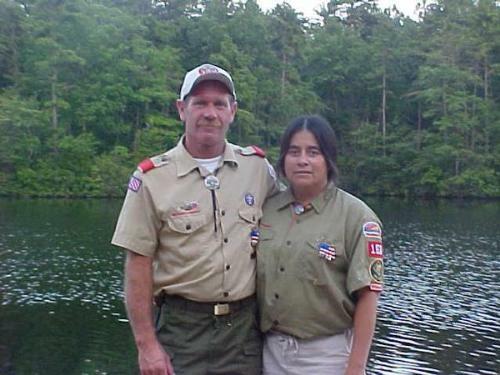 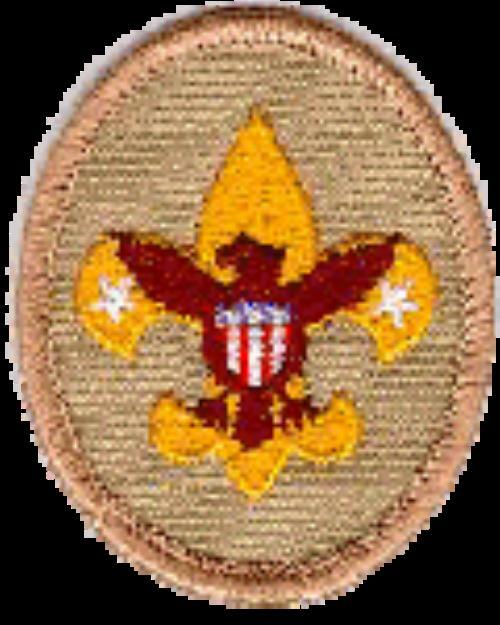 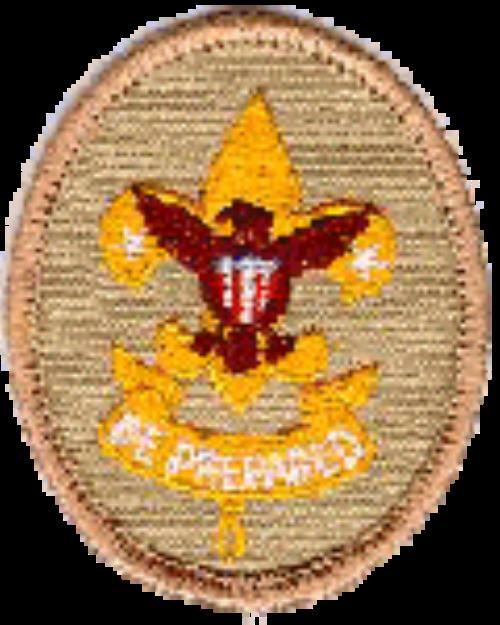 Scouting instills a duty to God, Country, Others, and ones Self. 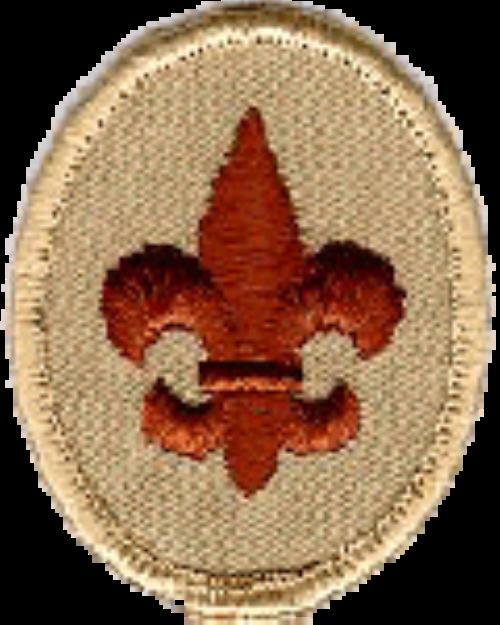 Scouting provides much needed services to our community.